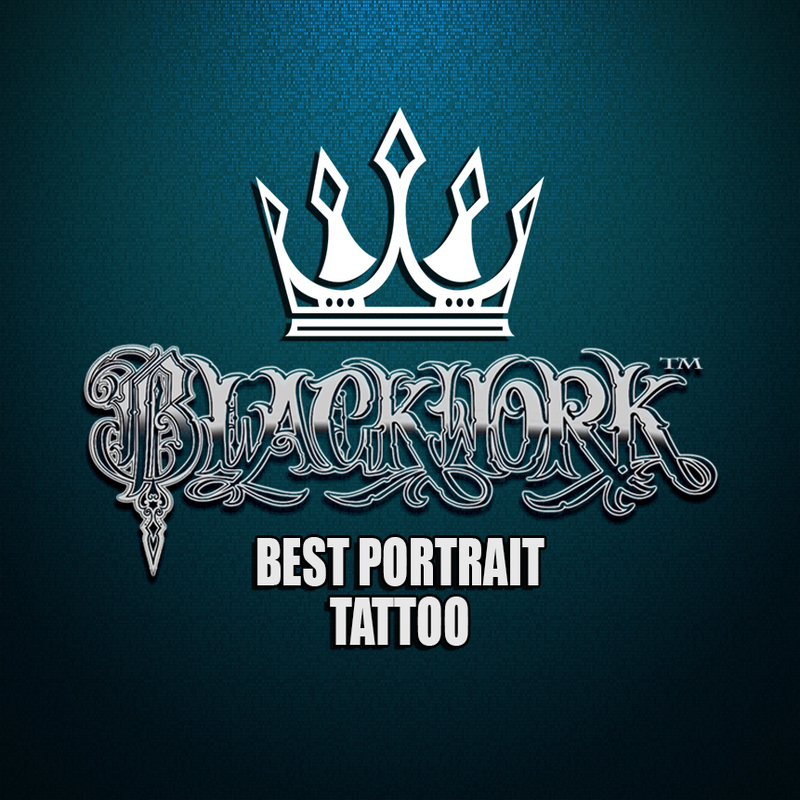 TattooAwards.com February 2019: Best Portrait Tattoo Competition. RULES: Tattoos entered must fall into the Best Portrait Tattoo Category. Tattoos entered must be original. You may upload multiple tattoos into the same competition, however each tattoo must be unique to the competition (meaning it hasn’t been entered into this competition before). Tattoos entered must be themed, styled, or relating somehow a Portrait Tattoo. Winning points will be awarded to you through your TA Profile and increase your standing on the 2019 Tattoo Artist of the Year. Likewise, all votes received on your submissions in this competition will count toward increasing your standing in the People's Choice: Tattoo Awards 2019! Tattoos entered must be original. The worlds leading manufacturer of Black Chloroprene gloves and medical grade tattoo products. 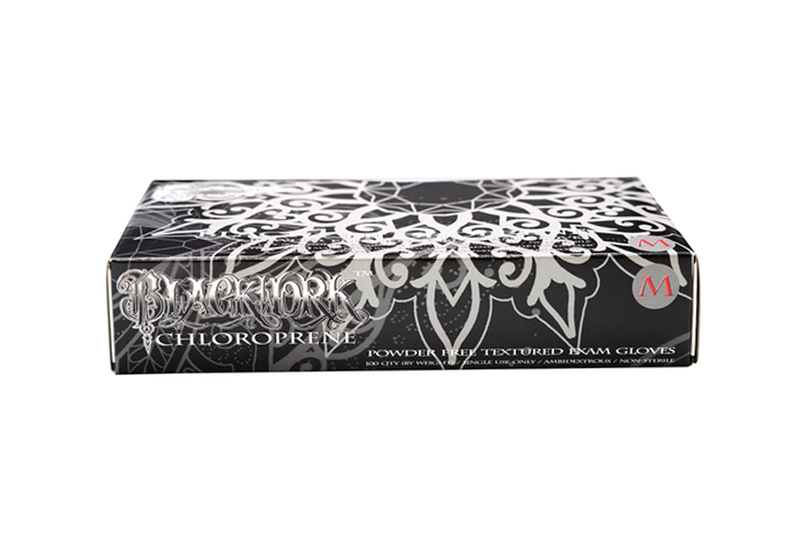 Blackwork chloroprene gloves are made from non-latex, polychloroprene synthetic polymer. The new Blackwork medical grade exam gloves offer all of the benefits of natural rubber latex with none of the allergen problems associated with latex. Blackwork gloves were specially designed to reduce hand fatigue during long tattoo sessions. Using our patented formula, we have created a glove with almost zero resistance while maintaining comfort, elasticity, and strength. Provides the comfort and protection necessary for any type of job - including tattoo artists, EMTs, first responders, lab technicians, car mechanics, and landscape work.